The developers are describing the Bessa Properties as an “ideal getaway/vacation home". 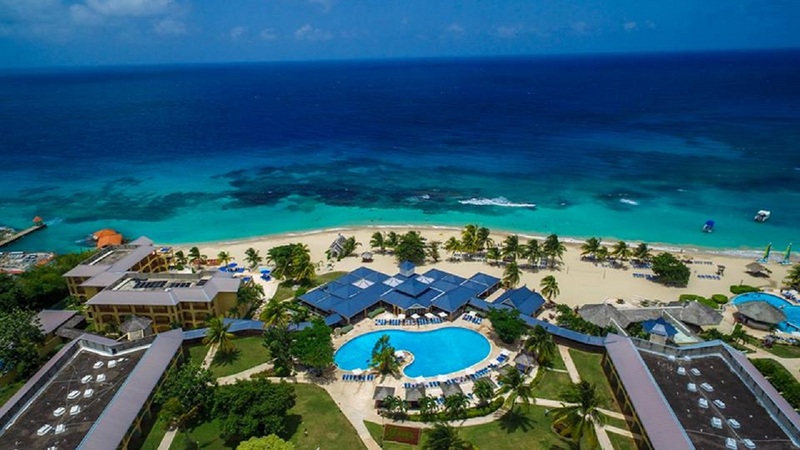 Financial conglomerate Sagicor Group Jamaica and entertainment company, KLE Group have partnered to construct 88 luxury suites in Oracabessa, St Mary. The development, called the Bessa Properties, is set to be completed in 2020 and will feature conveniences such as a fitness lounge, spa, horizon lap pool, poolside bar, sky lounge, pavilion, jogging paths and leisure spaces surrounded by nature. 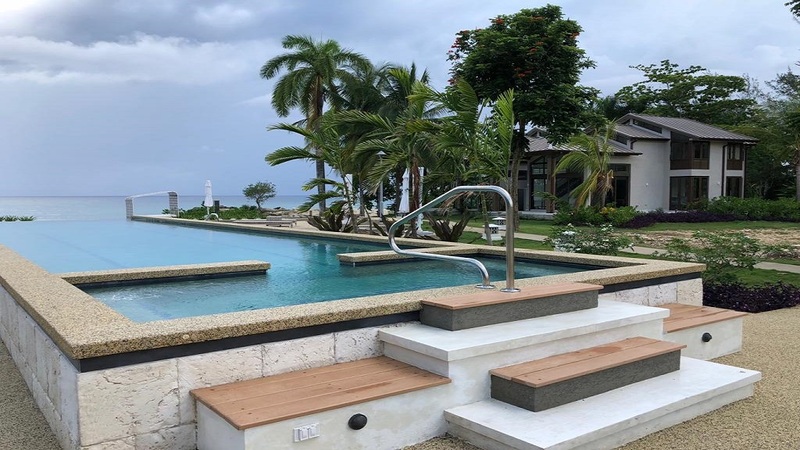 With the development of the North-South Highway, the property is just over an hour from Kingston and one minute away from the Ian Fleming International Airport. President and CEO of Sagicor Group Jamaica, Christopher Zacca, noted that real estate investments are a part of the overall business strategy for Sagicor. As such, the company is always keen in identifying potential properties for investment that will provide great value and returns for its shareholders. In a press release on Thursday, Zacca noted that the Bessa development is an attractive project with strong potential returns on investment, especially given the prime location, which is a hot spot for tourism. 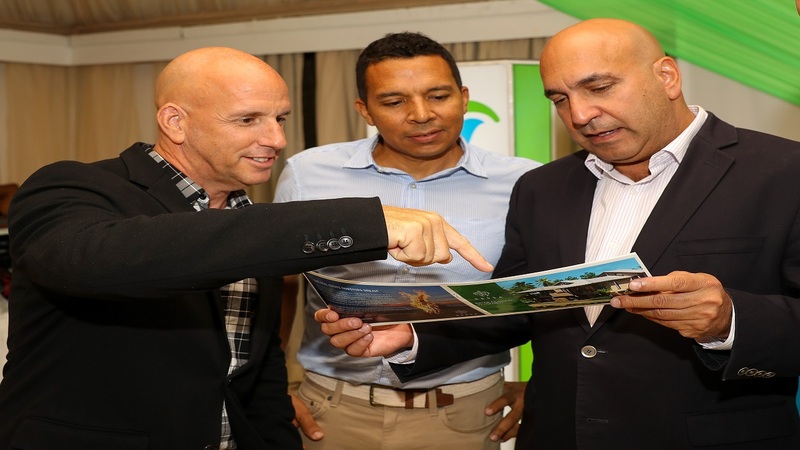 KLE CEO Gary Matalon (left), KLE Chairman David Shirley (centre) and Sagicor Group CEO Christopher Zacca (right) examine a brochure at a Sagicor Property Service-hosted Sip and View event. “We (Sagicor and KLE) are very excited about this project; we have already seen tremendous expressions of interest in the property, so we are certainly looking forward to seeing our vision come to life with Bessa”, Zacca said. 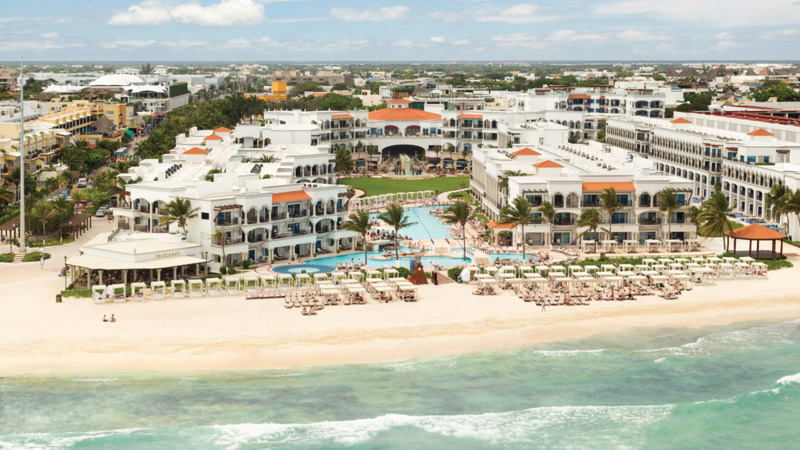 Gary Matalon, CEO and Co-Founder of the KLE Group, said that the Bessa development is perfectly aligned to its key priorities which focus on providing luxury experiences in lifestyle and entertainment. He noted that this has been KLE’s main focus since inception and the KLE Group continues to find ways to meet the demands of the marketplace. “As we evolve, our constant goal remains to redefine and elevate the leisure landscape of Jamaica to world-class standards and Bessa represents just that” he said. Matalon went on to share that he believes there is a void in the market for a product accessible and appealing to the hip, stylish, young and ‘young at heart’. He added that Bessa is truly a contemporary paradise designed to cater to young professionals who appreciate savvy indulgence.